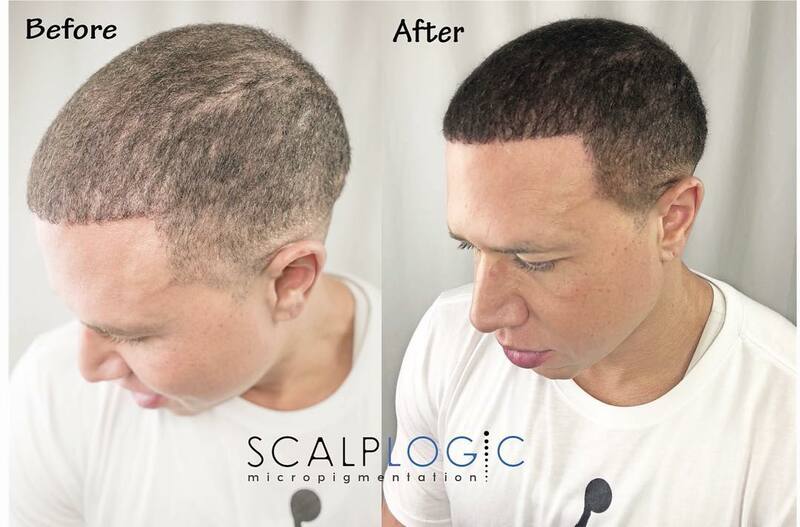 Scalp Micropigmentation (aka Scalp Art) is the most effective way to treat hair loss. I didn't care about getting my scalp pigmented but after meeting Joe, I decided I was gonna do it. 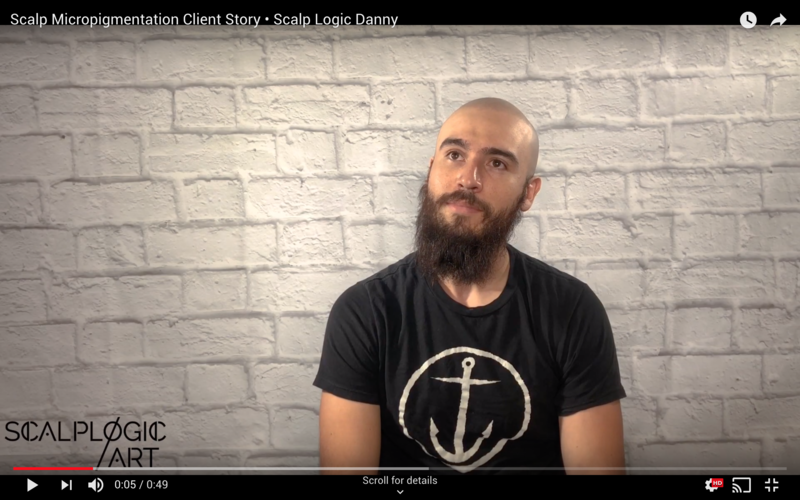 It was the best decision I ever made. Nichole was very great and Joe made me feel like my family was helping me gain more confidence. If you have any confusion or doubt, just talk to Joe. 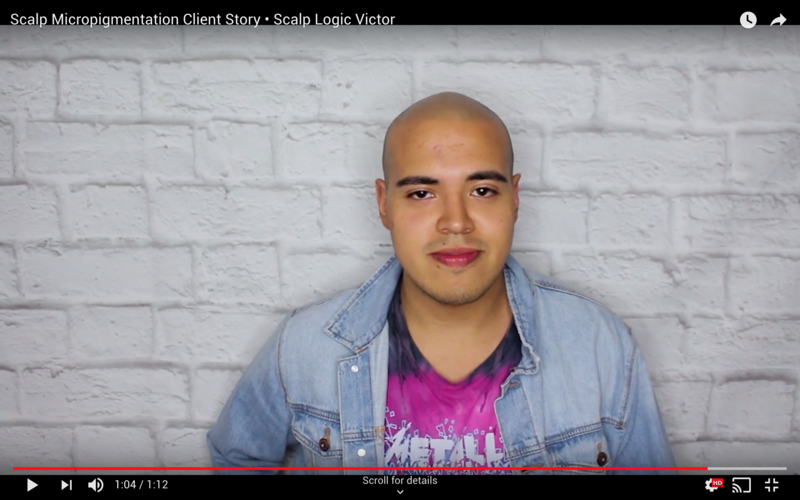 My experience at Scalp Logic was everything I hoped it would be and MORE! If you are even remotely considering SMP do it, but do it here!